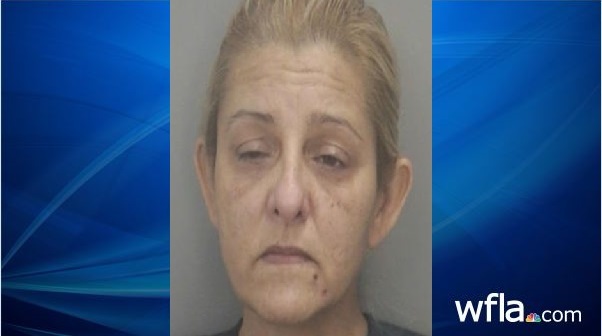 PEMBROKE PINES, Fla. (AP) – Police say a 49-year-old woman swindled a man nearly twice her age out of more than $300,000 after he sought companionship on a dating app. Eighty-five-year-old John Berman was a widow when he joined the dating app and met Nancy Guy. She vanished in 2015 but on Thursday authorities caught up with her. Pembroke Pines police Capt. Christopher Sengelmann tells local news outlets that Guy, who introduced herself to Berman as Anna Miller, may have victimized other men and urged them to come forward. According to police, Guy told Berman she needed money for a dress-making business. She promised to pay him back, but always made excuses, including that she had cancer. Eventually Berman’s son found out and intervened. It’s not clear whether she has hired a lawyer. 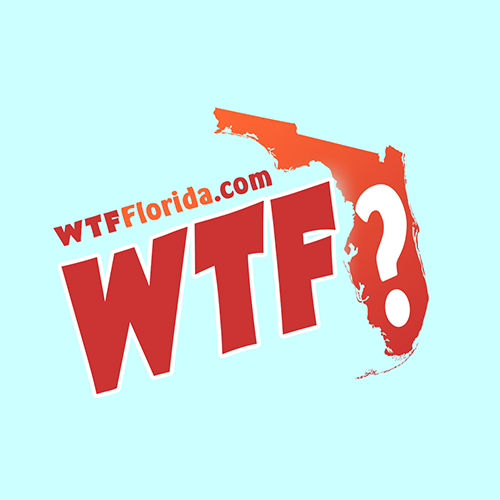 What are Floridians Most Afraid Of?